Isla de Lobos is one of the most incredible natural places in the Canary Islands, a refuge for marine fauna with a unique beauty that is difficult to reproduce in other parts of the world. 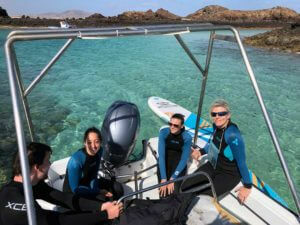 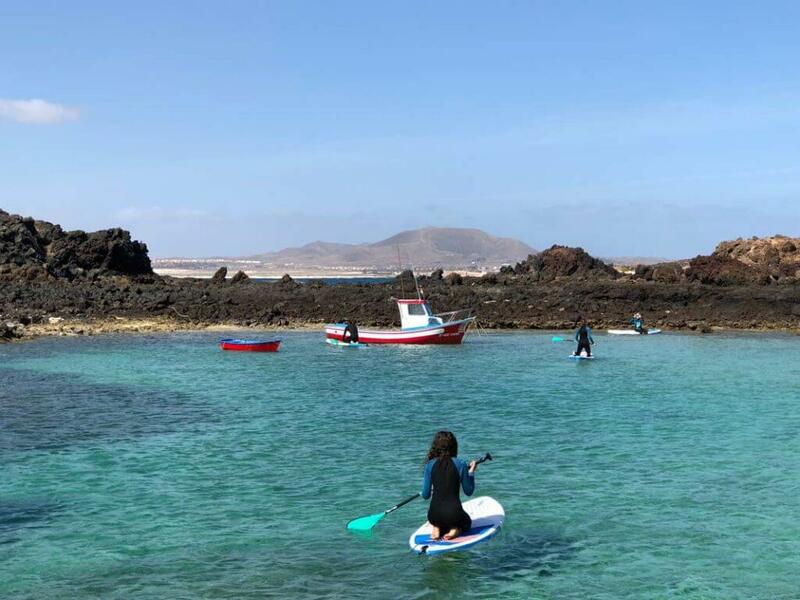 The closeness to Corralejo makes it possible for us to enjoy it periodically, always in a responsible manner. 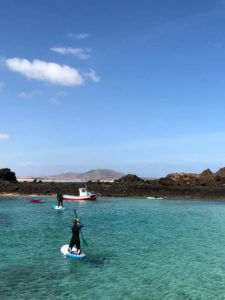 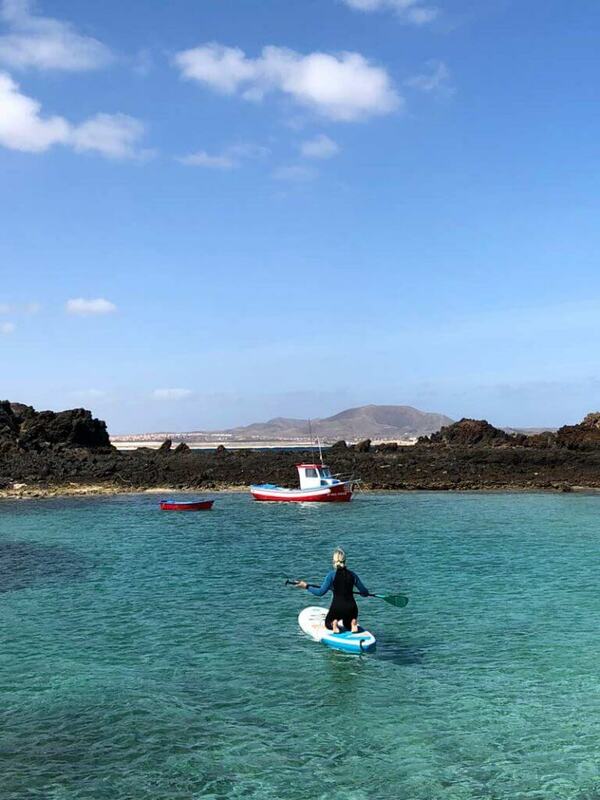 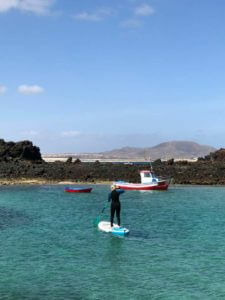 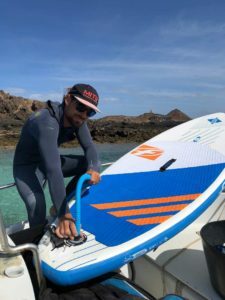 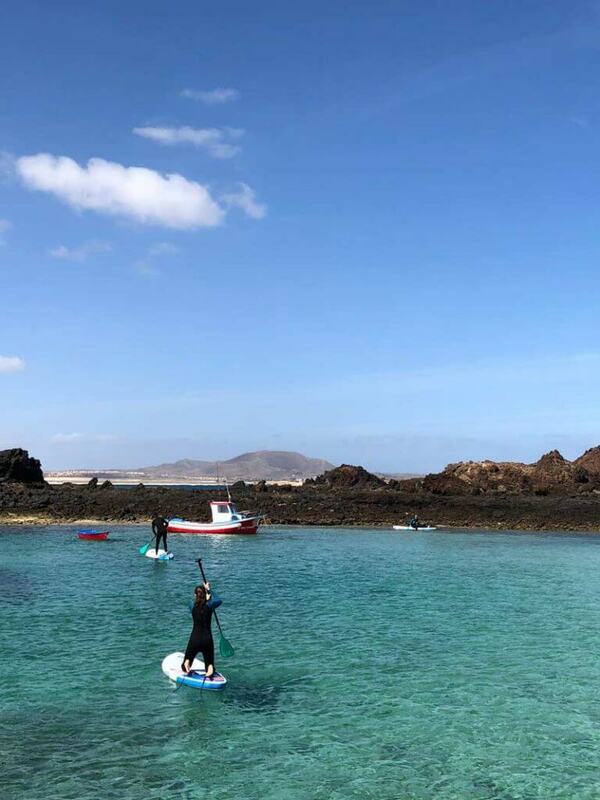 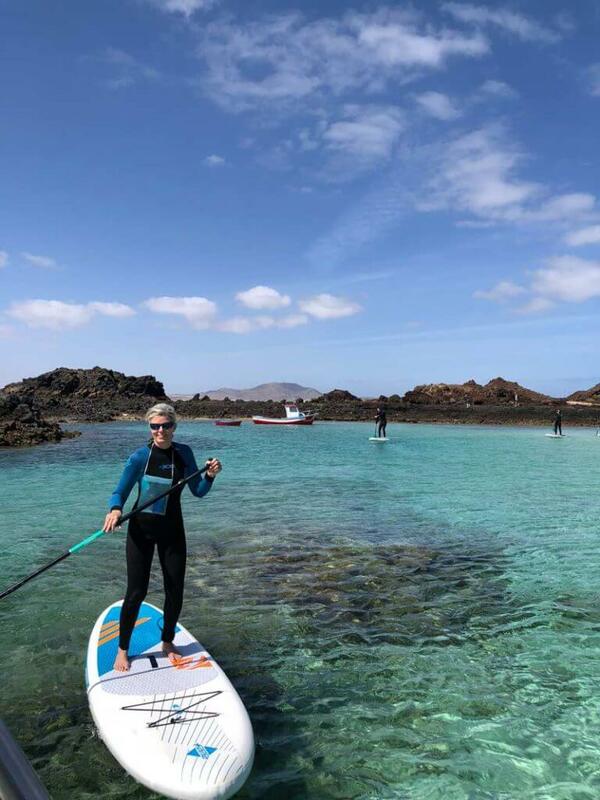 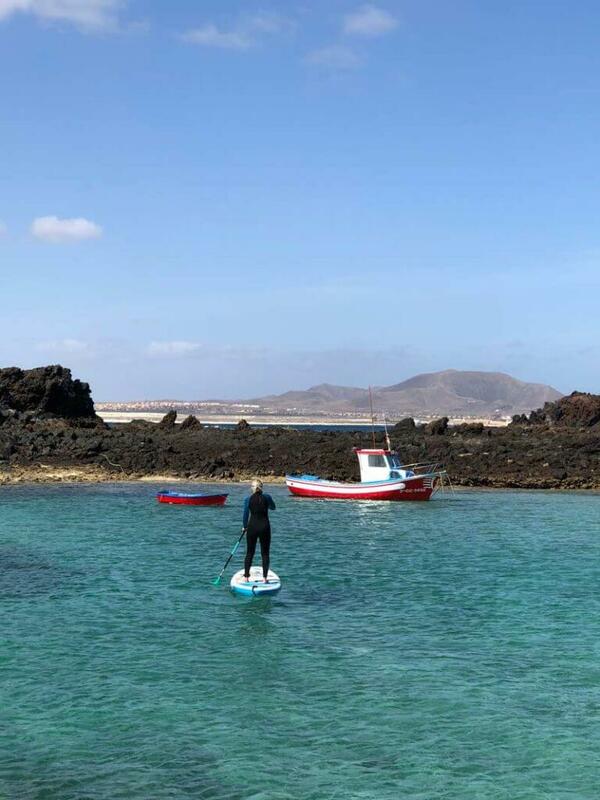 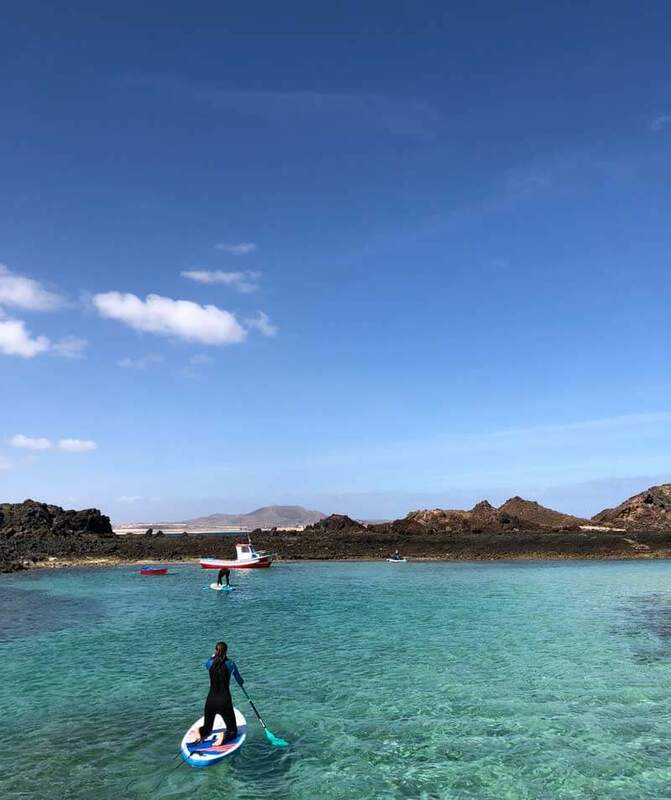 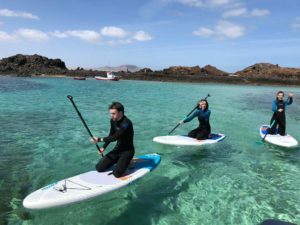 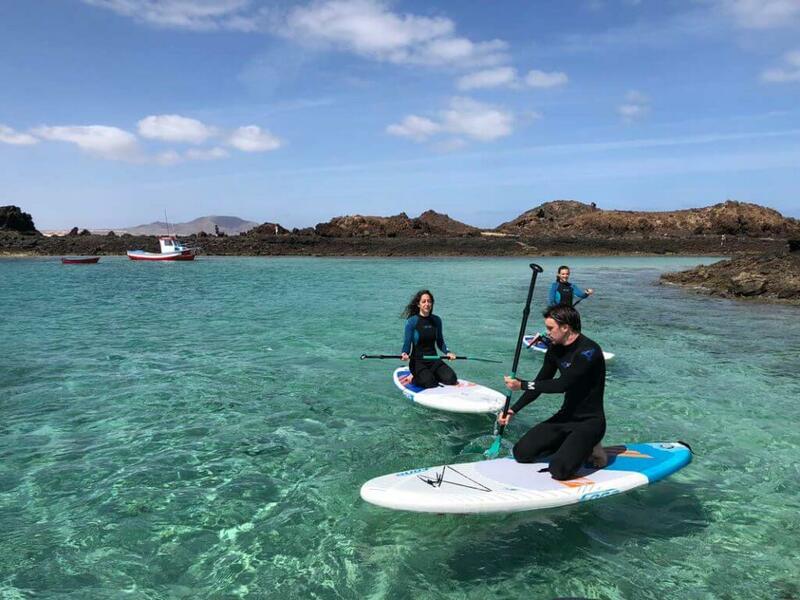 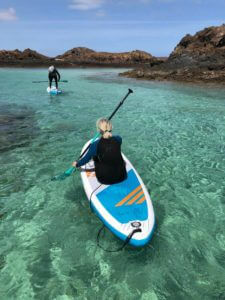 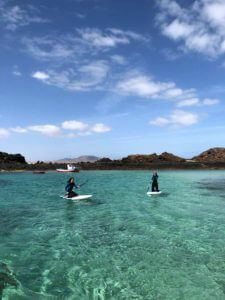 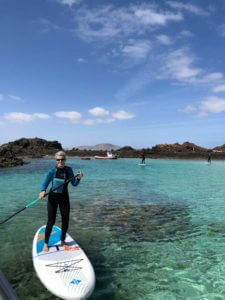 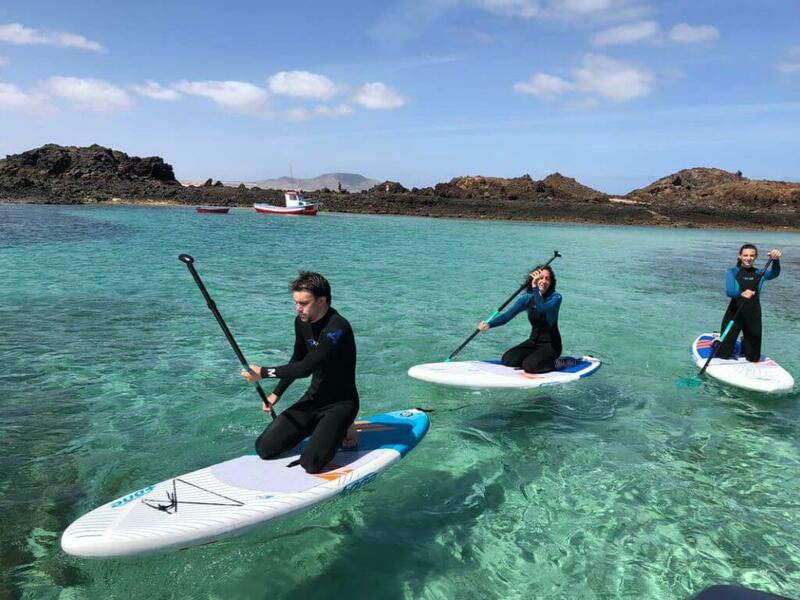 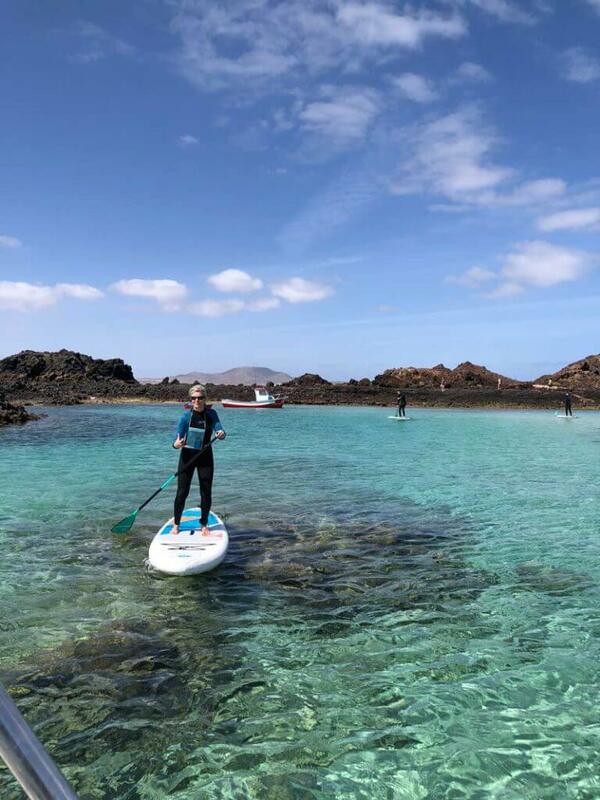 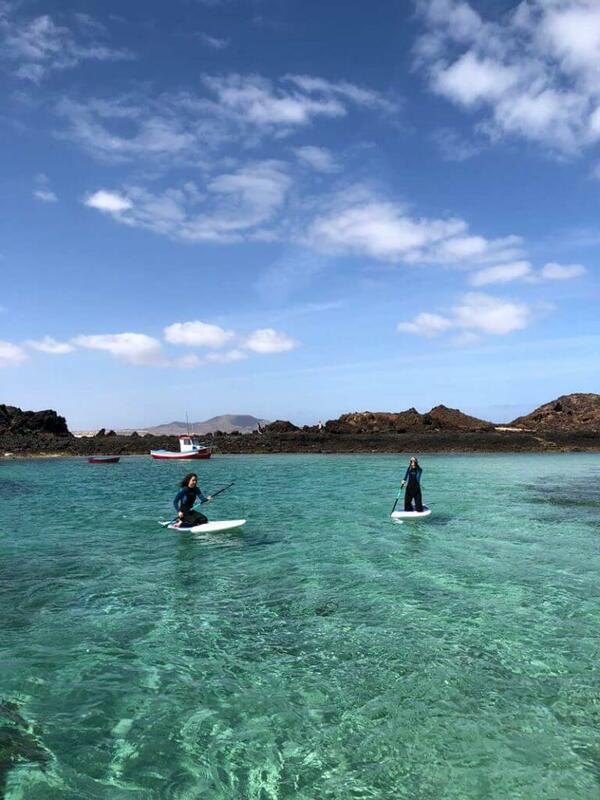 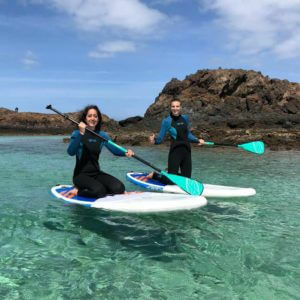 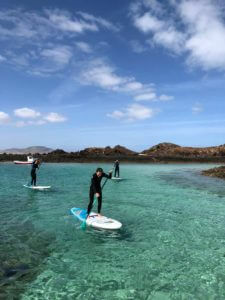 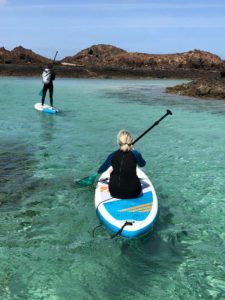 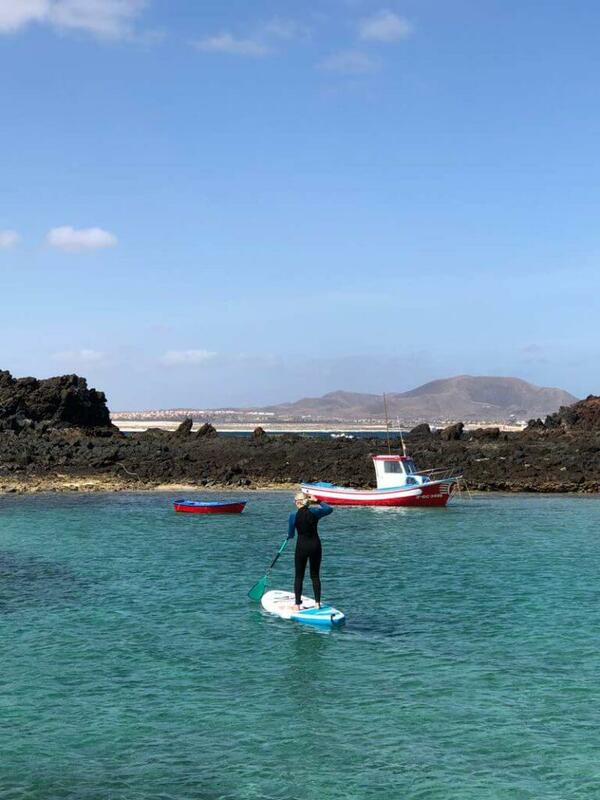 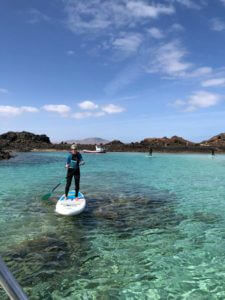 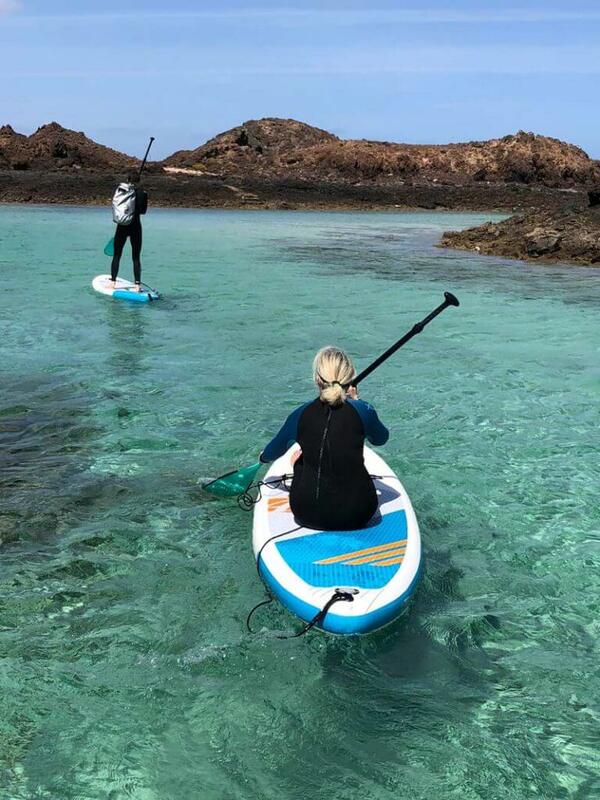 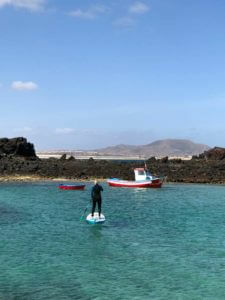 That is the end of our excursions of SUP inflatables in the Island of Lobos , to make known to tourists, this place in a sustainable way and with low environmental impact. 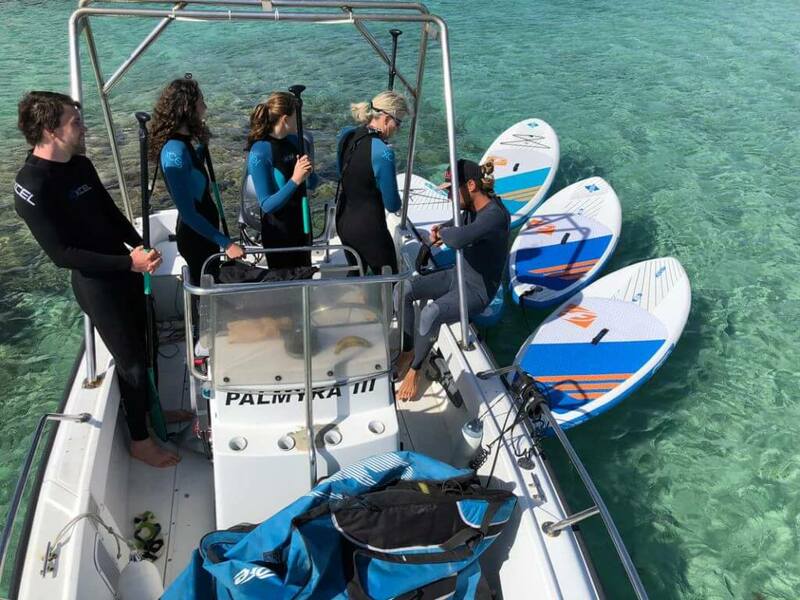 The idea of being able to explore its coves of temperate and crystalline waters without having to travel thousands of kilometers to exotic regions, to have the possibility at the same time to initiate yourself in the Stand Up Paddle in an incomparable environment and with the best equipment and tutoring. 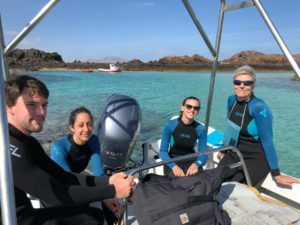 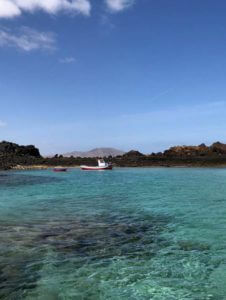 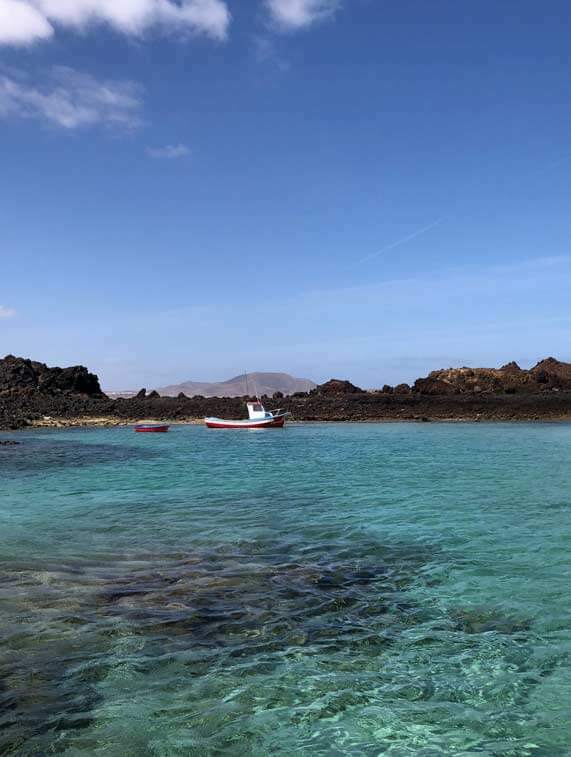 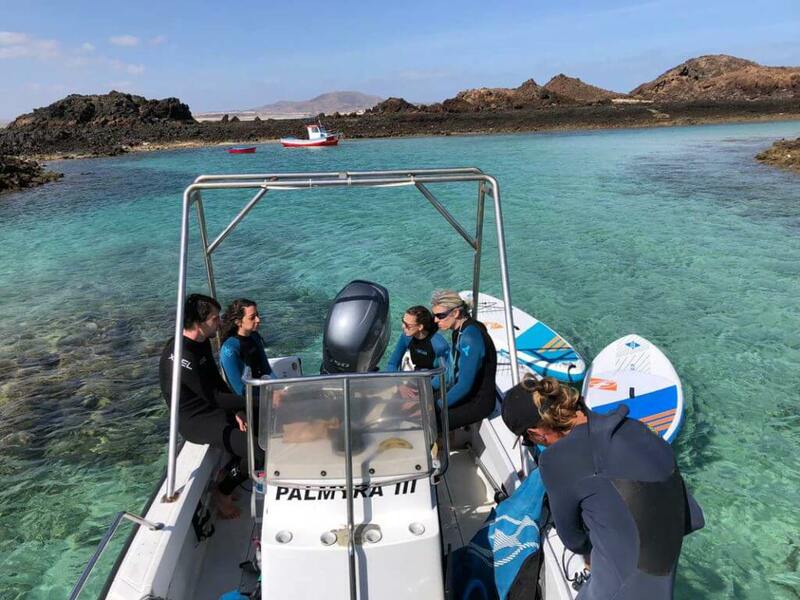 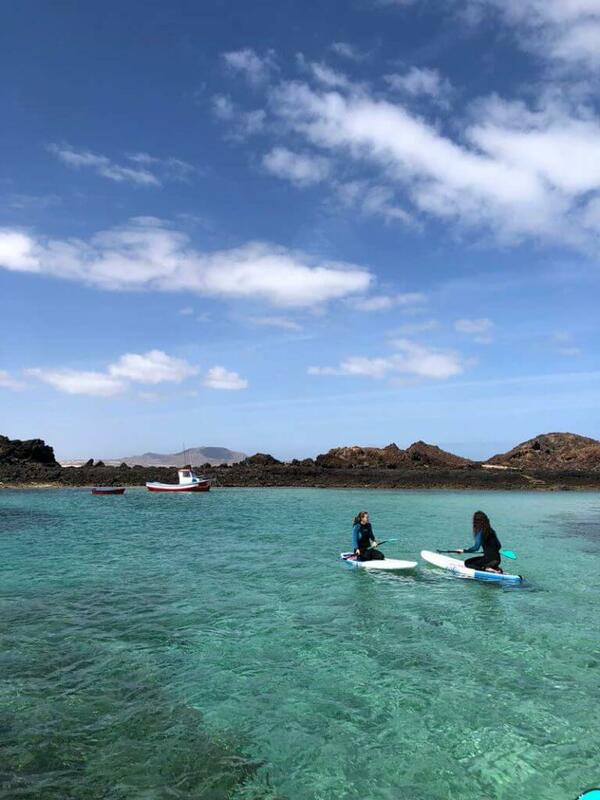 You can at the same time intersperse some rounds with some snorkelling and why not a lunch in the Puertito de la Isla de Lobos.